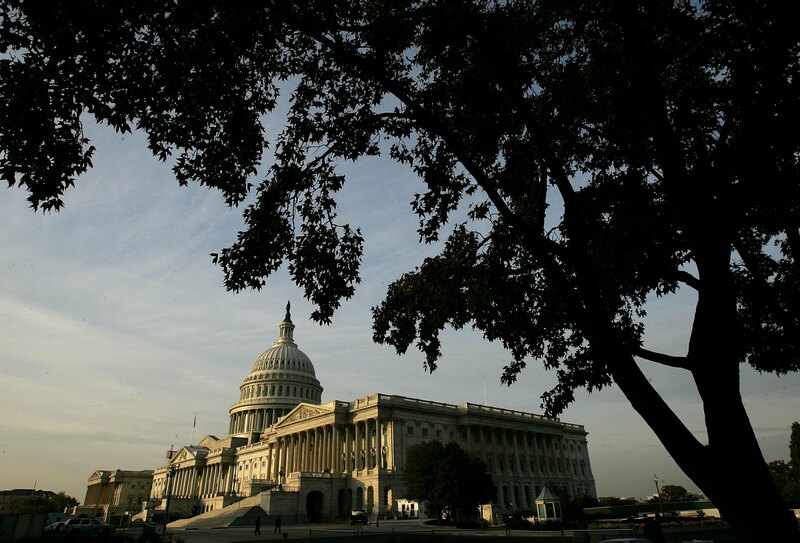 Washington (CNN) - The U.S. Capitol was briefly evacuated Saturday afternoon when a small aircraft entered restricted airspace, authorities said. The evacuation was ordered after authorities were unable to immediately contact the pilot, U.S. Capitol Police said. Why were the cowards evacuating, what they needed was a one way ticket to mars. I bet that pilot is linked to republican plot. I'm sure that almost no one was there, anyway. They are not doing anything during the week you think they are there on the weekend? On a sad note . It was probably BLAND Paul trying to get on TV.FOR FREE. Rand Paul should not tweet and fly at the same time , only Marco Rubio can do that .